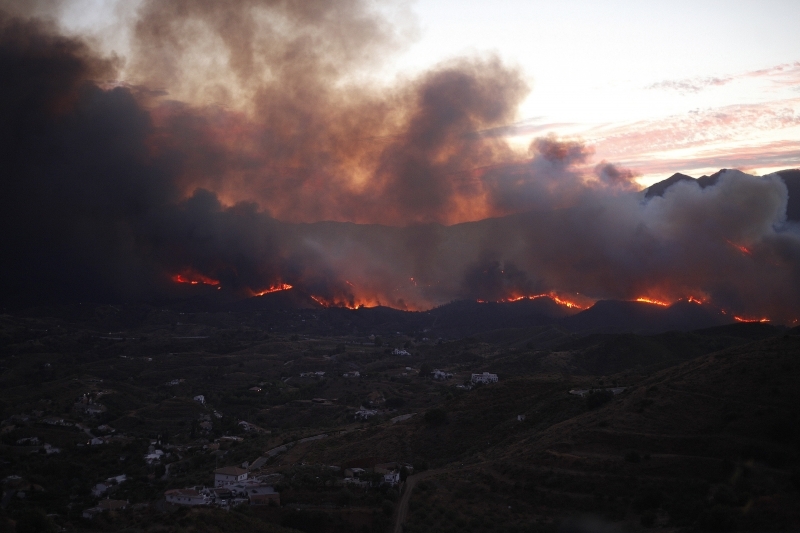 The man arrested in connection with one of Malaga’s worst ever fires has denied any involvement in the blaze. The 35-year-old gardener who has still not been named, was arrested on Monday in Alhaurin el Grande and appeared before a judge in Coin on the 3rd of October. The accused man admitted being present at the property, near Barranco Blanco, where the fire originated, but claims that he only pruned plants and undertook general maintenance tasks. The arrest comes after a joint investigation by Guardia Civil’s environmental arm (Seprona) and Forest Fire Research (BIIF). The teams identified the suspect from witness statements and a month of research and on-site inspections. The four-day blaze in August, which left one man dead, injured two others and destroyed over 8,225 hectares, has been called the worst in the history of the province.